/ Merino Wool: Is It Worth It? 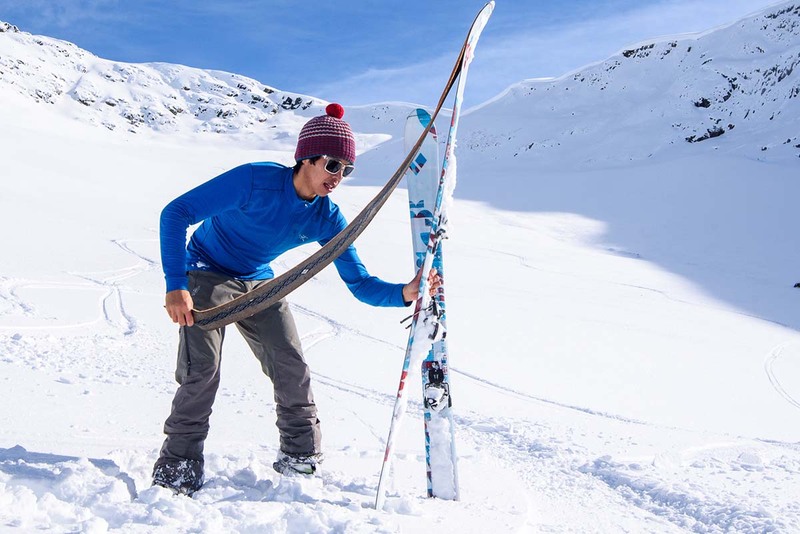 Merino wool, the ultra soft fabric most commonly found in performance baselayers and socks, is one of the most sought-after materials in the outdoor gear world. But is it worth the hype? Below we break down the pros and cons of merino wool, including next-to-skin comfort, warmth, moisture wicking capability, stink prevention, and more. To tip you off on our conclusions: merino undoubtedly is expensive but worth it for those who value the comfort or need the performance. What Exactly is Merino Wool? Merino is a breed of sheep highly prized for its soft and finely crimped wool. From a technical perspective, the diameter of wool is measured in microns, and the lower the micron the finer and more expensive it is. Regular coarse wool can be 40 micron or more, but merino is much finer, starting at about 24 micron down to 15 micron and below. Because of its thin diameter, merino isn’t itchy or rough like thicker wools but still offers impressive warmth and moisture wicking capabilities. Originally from Spain, merino sheep are most commonly found in Australia, but also are being raised in the United States, New Zealand, South America, and elsewhere. Merino turns the notion that wool is itchy and uncomfortable completely on its head. Merino fibers are much finer and softer than standard wool and easy to wear all day. We commonly wear merino shirts as daily pieces, but they’re also our articles of choice for long-distance activities like backpacking or marathon running. A high-end merino shirt feels softer and lighter than cotton while outperforming it in warmth, moisture wicking, and temperature regulation. As a next-to-skin layer, merino wool is hard to beat. One of the reasons that merino wool is so popular is its warmth relative to weight. The fabric has a natural loft that traps heat very efficiently between the fibers, making it warmer than a synthetic of the same weight. But it’s also good in the heat as merino regulates your body temperature really well. Arguably, it’s just as good of a summertime material as it is winter. We consistently wear merino wool for running, hiking, and mountain biking for its comfort across a range of temperatures. In the morning, it’ll keep you reasonably insulated, but you’ll be cool, dry, and ventilated once you start working up a sweat. Another benefit is merino wool’s ability to insulate when wet. If you step in a creek and get your hiking socks wet, it won’t compromise their ability to keep you comfortable. The same goes for your baselayer if you’re sweating heavily: the shirt won’t pin the cold, wet material against your body like cotton. Instead, it will keep you at a comfortable temperature and retain its soft feel. For those unfamiliar, moisture wicking fabrics pull moisture away from your skin by absorbing it into the fibers. The moisture then moves through the fabric and evaporates through the exterior. Merino is touted as a having high levels of moisture wicking because of its ability to retain a lot of liquid relative to its weight (better than synthetic). Again, this is a natural property of the wool and another significant benefit to overall comfort. For the same reason merino wool keeps you comfortable by keeping you dry, it also encourages breathability. We’ve found the most breathable articles to be lightweight and thin (like the Smartwool Merino 150), which makes sense because air can pass through easily, allowing the fabrics to dry out. 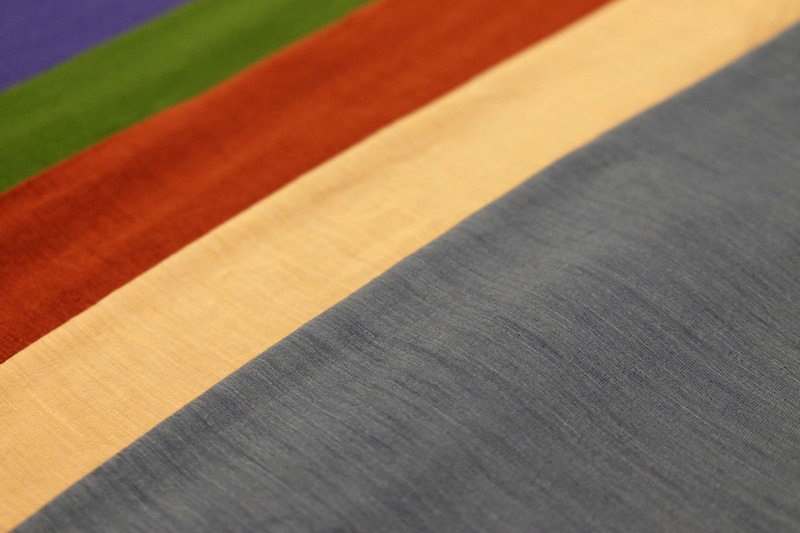 A mid or heavyweight shirt, sock, or pant can feel muggy when you’re working hard, but the performance still is good and compares well with high-end polyester. Among the many benefits in using a natural fiber is one that both you and your adventure partners surely will appreciate: avoiding stink build up. 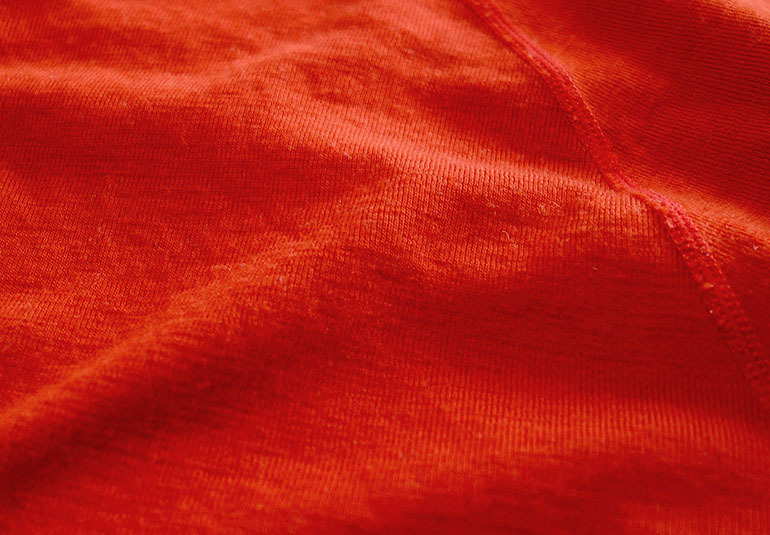 Merino’s ability to absorb moisture without creating an environment to grow smelly bacteria is one of its “miracles.” To be clear, we’re not saying that you cannot make a merino shirt stink—we surely have—but it’s a night and day difference from a synthetic (even one with an odor fighting treatment). Depending on the specifics of your trip and the conditions, you can expect to wear merino for multiple days without it becoming smelly or feeling dirty. As a result, it’s a fantastic option for multi-day outdoor adventures, travel, or just about any time you’ll be working up a sweat and won’t be able to change layers for an extended period of time. For multi-day backpacking, climbing, and ski trips, merino simply is a no-brainer. Durability is merino’s Achilles Heel, particularly for the lightweight varieties and areas prone to heavy wear. We consistently only get a couple seasons out of our merino wool baselayers and casual shirts (although you can expect a longer life if you don’t wear them every day like we do). Lightweight merino tops are most prone to developing holes, and our mid and heavyweight shirts have held up far better. Merino wool socks, however, are a very different story. It’s not a perfect comparison because socks require nylon in the construction to create their structure, but the high-density knitting is proof that merino wool can be long lasting. In particular, Darn Tough hiking and ski socks hold up well to a lot of wear and even come with a lifetime guarantee. We’ve put exactly one hole in our drawer full of Darn Toughs in over nine years of using the brand, and that was the result of a pretty nasty mountain bike crash. Smartwool recently added Indestructawool technology for durability, which had become an issue in years past. To extend the life of your merino products, wash them in cold water and line dry (even if the tag says you can machine dry, line drying helps prevent holes from forming). Market leader Smartwool also breaks it down nicely on their Caring for Your Wool Socks and Clothing page. Merino wool is expensive and there’s no way around it. Hiking and skiing socks made with merino run from about $20 to $30 and merino shirts can easily exceed $100. Taking into consideration the limited durability, this is the most convincing argument to avoid the material altogether. 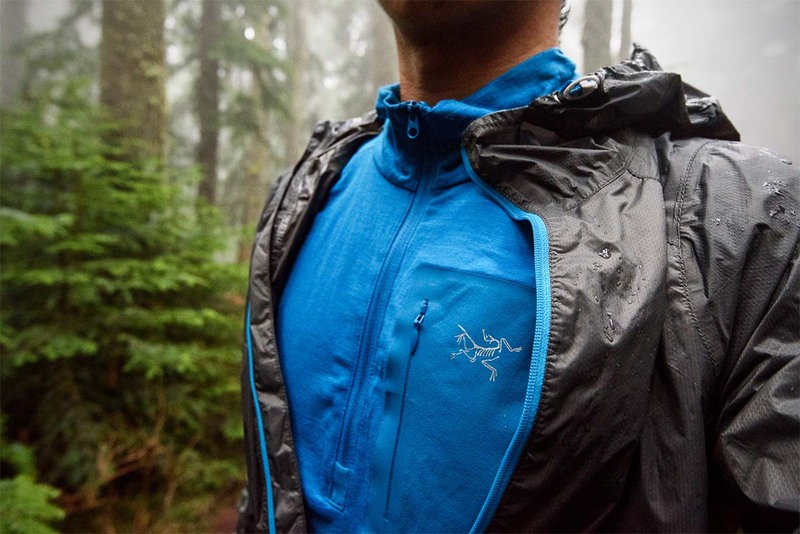 For example, you can get a high quality synthetic baselayer like the Patagonia Capilene Midweight for $59, while a comparable Smartwool top is $100. And the same holds true for underwear and socks. There is the occasional deal to be had—REI and L.L. Bean make a few merino items that aren’t prohibitively expensive—but in general, expect to pay at least 50% more for a 100% merino item. This doesn’t mean that merino isn’t worth it, but only for those that highly value its comfort or utilize its performance advantage. To further push the performance envelope, some brands are experimenting with merino and synthetic blends. The most impressive that we’ve seen are two baselayers: Patagonia’s Capilene Air and the Arc’teryx Satoro AR. The Capilene Air in particular is unique: it mixes Patagonia’s Capilene polyester and merino wool in a snug and very stretchy design. The shirt is extremely expensive at $149, but offers levels of mobility and a performance fit that 100% merino can’t match. The Arc’teryx Satoro AR addresses merino’s tendency to break down quicker by wrapping merino wool fibers around more durable nylon. Again, the item is really pricey ($139 for the zip neck), but impressive from a performance standpoint (for more on the Satoro AR, check out our in-depth review). We fully expect for more brands to look to these hybrid designs to pull out the best characteristics from the two types of fabric. We hike, run, and bike in our lightweight merino shirts in the warm months and turn to long-sleeve merinos in the winter for skiing and other cold-weather activities. The same goes for socks—we love merino and all we do is move to thicker designs as needed when temperatures drop. In addition to the incredible softness, a big driver is the fabric’s stink prevention, which makes them great for multi-day backcountry trips, high-exertion activities, and travel. And despite being a performance fabric with a high-end price, merino still is very enjoyable to wear every day of the week. The warm, next-to-skin feel is just as nice for daily use as it is as your baselayer on a summit push. Realistically, however, the core market for merino is the outdoors crowd and those are the folks that will most enjoy its benefits. 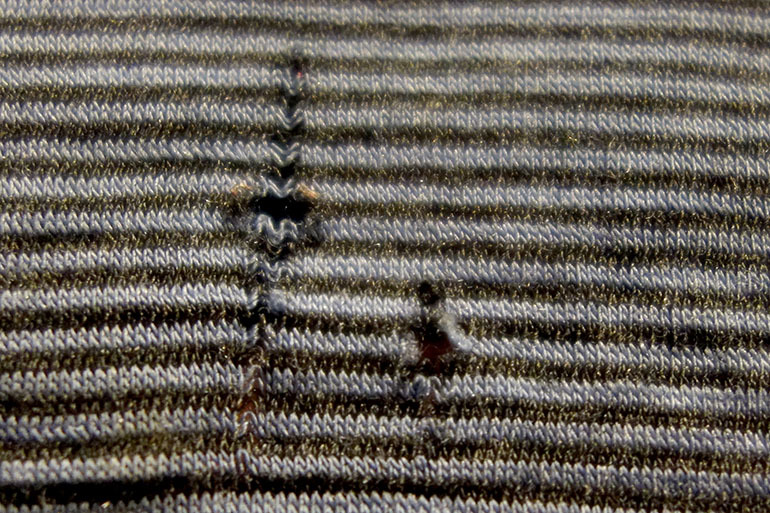 Keep in mind that merino is not for the weary: despite the high price, holes eventually will develop and you may have to move on from your pricey gear more often that you would like. 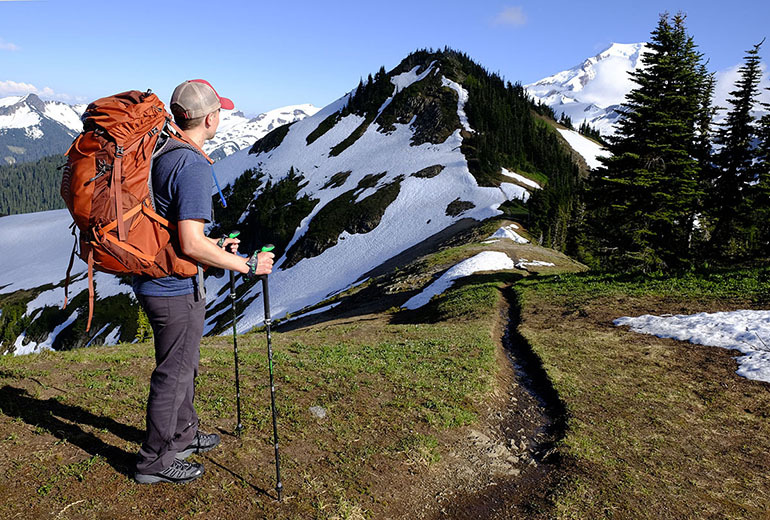 For recommendations on specific merino wool gear items, see our articles on the best baselayers, hiking socks, and ski socks.